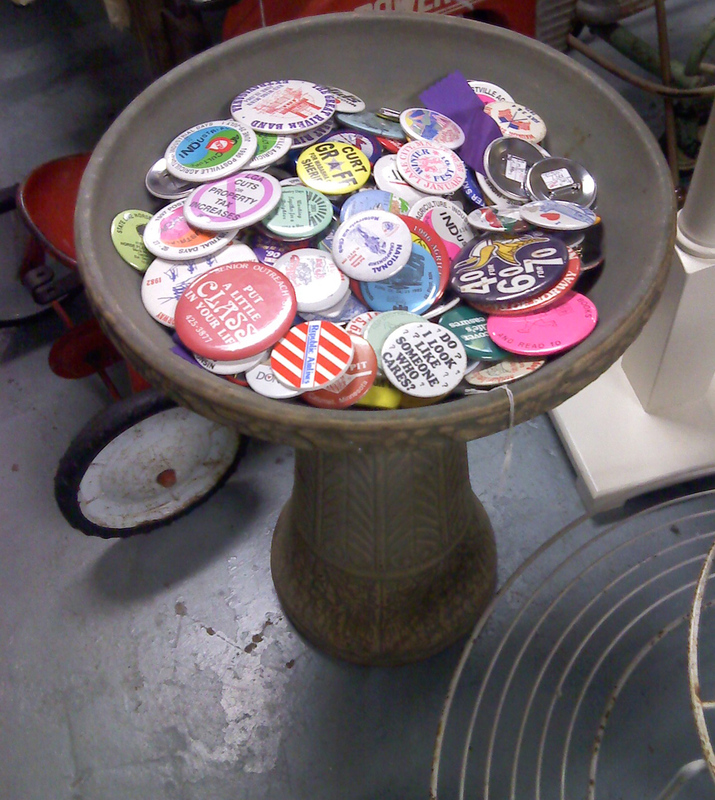 As a (small) dealer at Antiques On Broadway, I have the opportunity to see items as they come in or are waiting to be priced; that’s how I came to discover these funky vintage political pinback buttons. 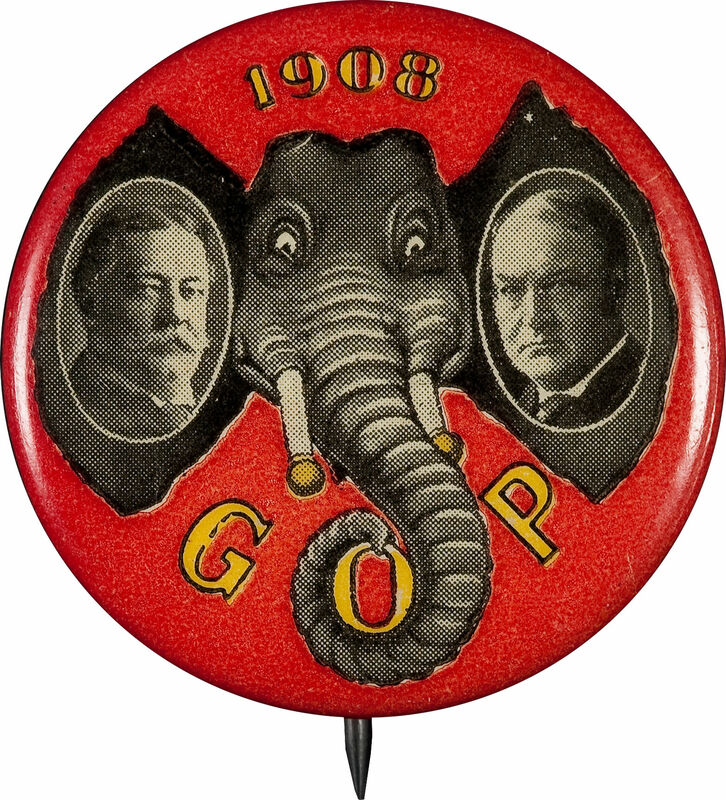 The first vintage pin caught my eye with its simple line drawing of a presumably Republican elephant on a brown background. 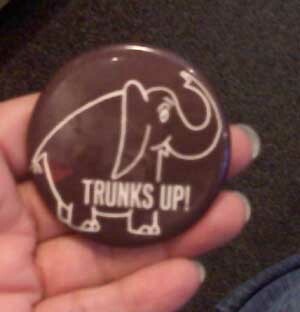 I gather the “Trunks up!” phrase is some sort of rally cry. Elephants with the trunks turned up are supposed to be good luck, as opposed to elephants with the trunks pointing down; many collectors of elephants (figurines, etc. ; not the actual animals!) will only collect them with the trunks up. 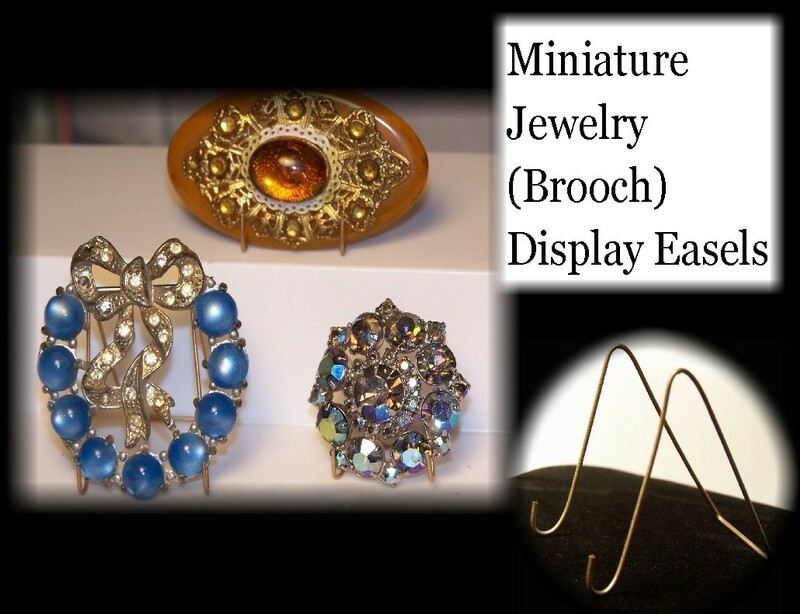 However, I’ve met other collectors who dare to do the opposite. And many collectors who don’t care one way or another. 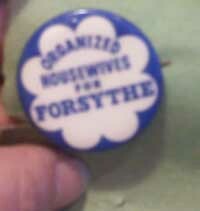 While I did learn a lot more about political women’s organizations and housewives and social issues in general, the Organized Housewives For Forsythe was a needle in a rich historical haystack. In 1966 Walter Mondale would defeat Republican candidate Robert A. Forsythe and retain his Minnesota Senate seat — but it wasn’t with the help of the Organized Housewives. 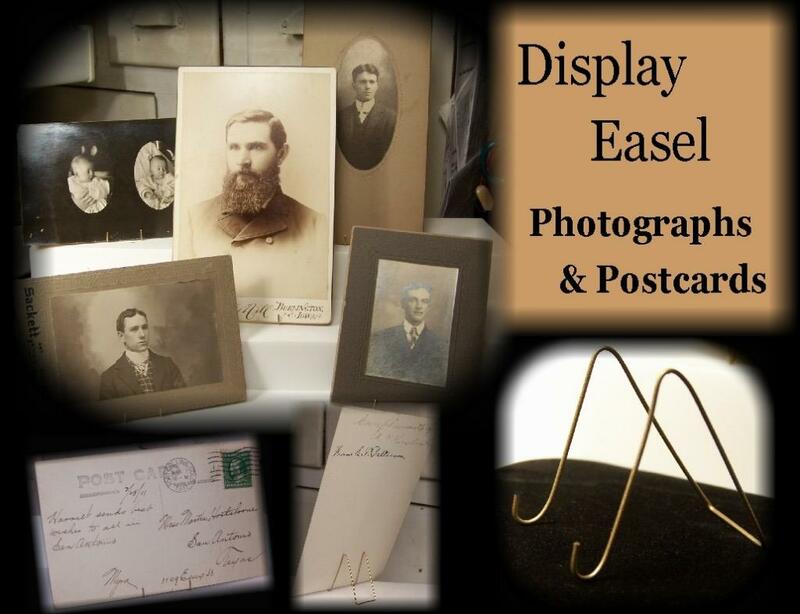 If you know more about this group, or these pinbacks, please share by leaving a comment.